Stucco homes are quite energy efficient. 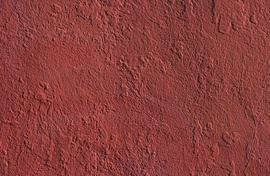 Stucco is fire retardant and mold and mildew resistant. It also helps reduce sound transmission, making it a good option for those who live near a highway. At $6 to $9 per square foot, stucco siding is much more costly than other types of siding, including cement fiber and vinyl siding. Professional installation generally costs between $40 to $50 per hour and takes three to five days per 1,000 square feet.